Toshiba is yet another known name in the electronics industry. 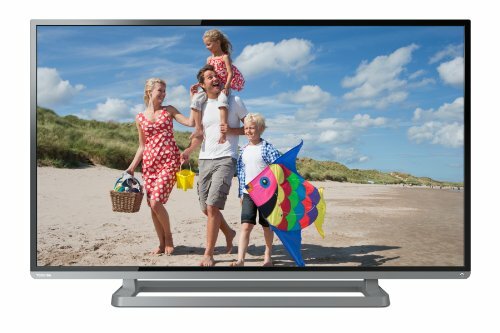 The brand offers a variety of flat panel televisions loaded with several features. Let us have a closer look at the different kinds of TVs it has in store for you and what exactly do they offer. 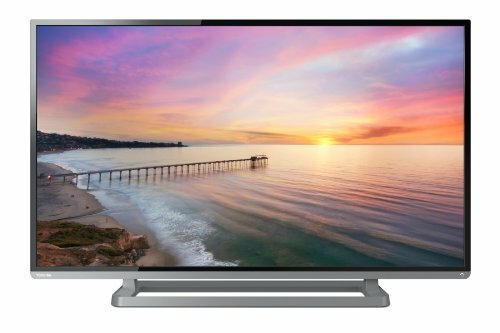 Though, it may not be one of the best brands when it comes to manufacturing flat panel TVs, Toshiba does have its set of mid-range televisions that offer a great viewing experience. The best of Toshiba TVs come with 4K Ultra technology. 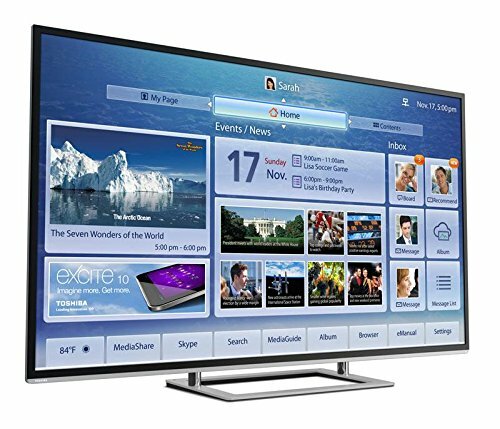 Such televisions offer four times the resolution provided by 1080p Full HD TVs that ensures superb picture quality. The pictures appear extremely clear and real. 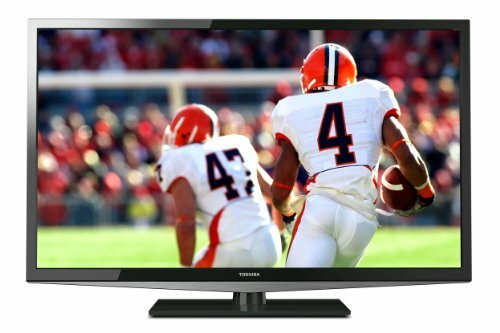 The best of Toshiba TVs are also known for their amazing 3D capabilities. Toshiba’s Cloud TV system has also got enough recognition in the market. It has enhanced the Smart TV experience. It offers real time news streaming to keep you abreast with the latest happenings around the world. It is also loaded with social interaction features that help you stay in touch with your friends and family. 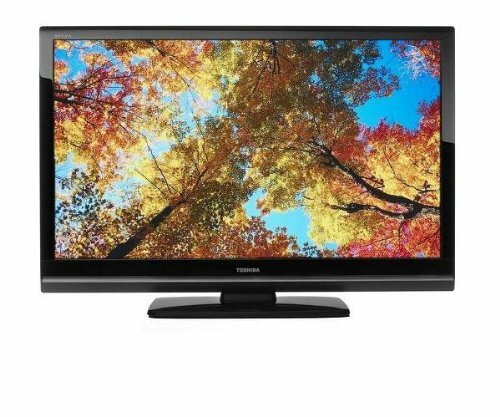 Here is a collection of the best of Toshiba TVs. You may browse though the same to understand their features well and pick a suitable one for your home.